Torsten Kriening is a business development executive with academic and professional experience in space management, satellite communications, and broadcast technology. He has an electrical and telecommunications engineering background and studied information technology and computer science at the Technical College Berlin. 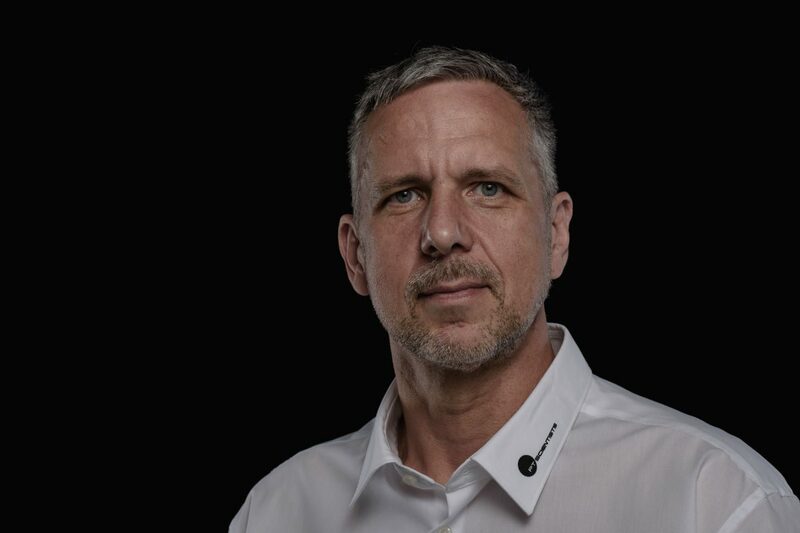 Torsten began his career as a software developer, before moving into sales and business development, working at companies including 3Com, Lucent Digital Video, SES Astra and Bertelsmann. A proud Berliner with a global outlook, Torsten expanded his horizons even further by attending the International Space University (ISU) and earning an Executive MBA. His ISU thesis analysed the capacity-building visions and opportunities of countries in the Gulf region, and he brings experience developing strong and lasting business relationships with Middle Eastern countries, to the team. At PTScientists, Torsten is putting his business acumen to good use in his business development role, specialising in international partnerships and payload contracts. He has been instrumental in successfully identifying new market opportunities and takes pride in building strong customer relationships that benefit all partners, combining his business intelligence with an ability to understand complex technical requirements from customers. Torsten is full of energy – evidenced by the hundreds of kilometres he runs each year – making him a source of inspiration to the PTScientists team (even if he hasn’t (yet) managed the number of marathons that equal the distance from Earth to the Moon!). If Torsten’s not running, gardening or talking about space, you’ll likely find him delighting in the company of his family.